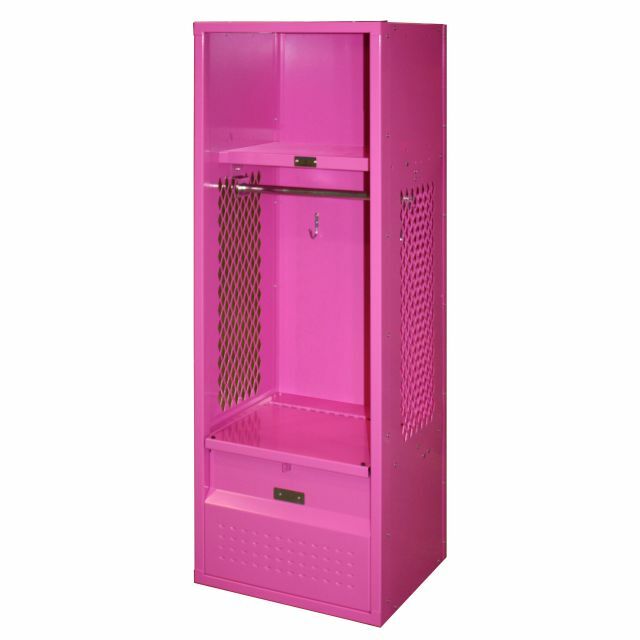 These Kids Football Locker are available on www.buyusedlockers.com where they have a huge selection to choose from if we need additional supplies. 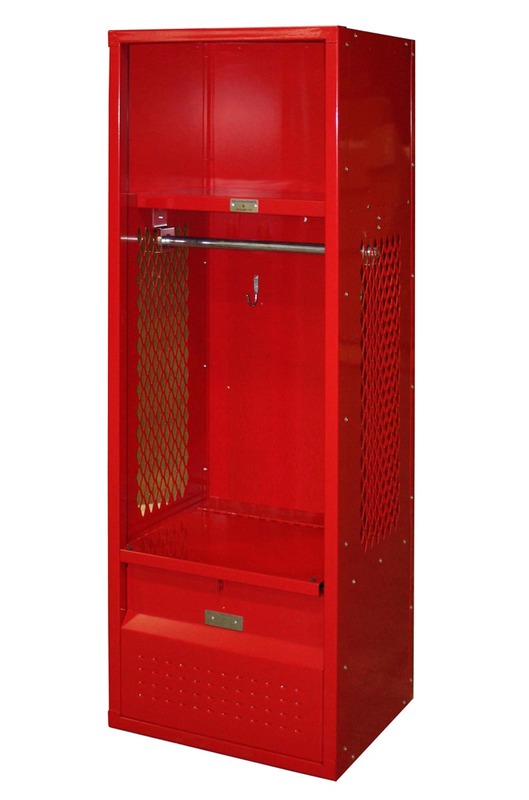 Our kids football locker is a mini version of those you see the pros using, but made with kids in mind. 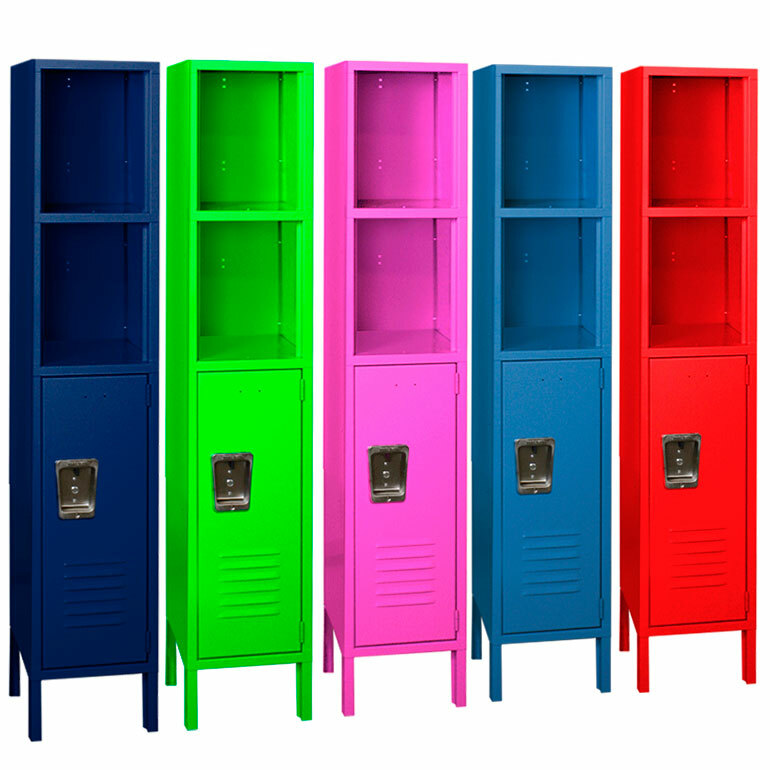 You’ll love how these add a fun sports-themed look and functionality to your kids’ rooms, game rooms and sports rooms, and your kids will love using them to store their favorite things. Each is 18" x 15" x 54". 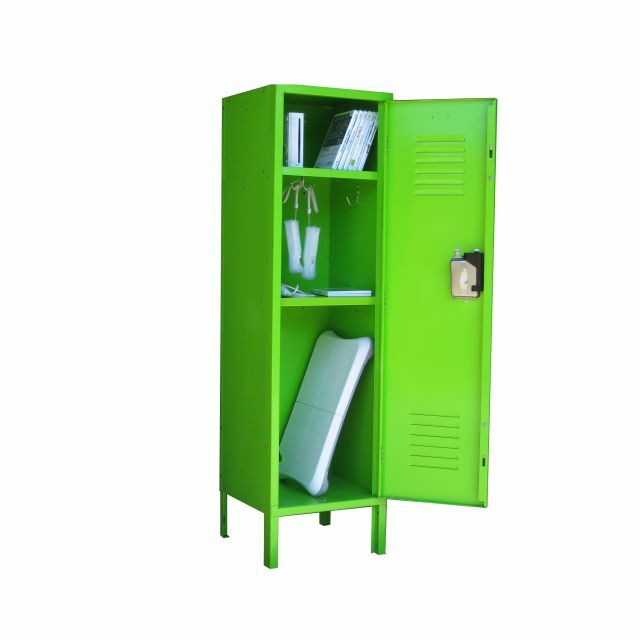 While smaller and compact, our kids football lockers are made with the same high quality and packed with the same features you’ll find in our full-size pro stadium ones. 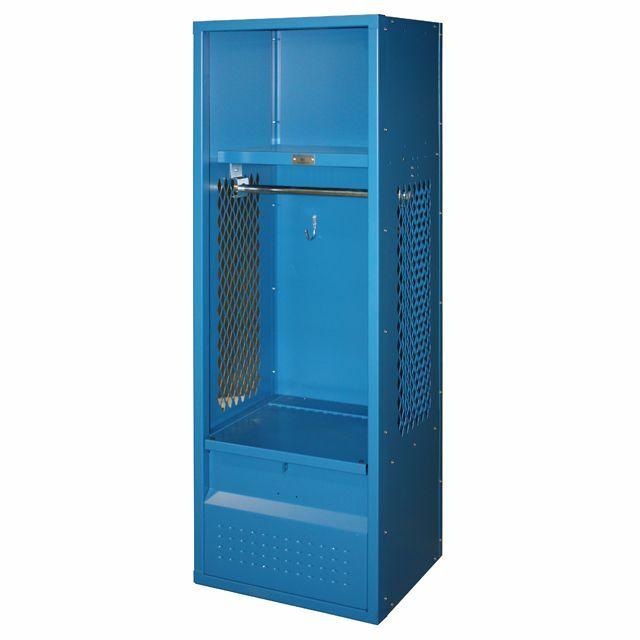 Mesh sides keep equipment smelling great while the 16-gauge steel frames will withstand the rough-housing and horsing around typical of young sporty kids.